A viable land use plan must incorporate the needs of many divergent groups into one design that integrates with the surrounding community, respects natural resources, compiles with many different governmental codes and, last but not least, meets the expectations of our client. Our ability to identify the physical, environmental and political opportunities and constraints with each project, combined with our strong relationships with virtually every local governmental entity, has ensured our clients a viable land use plan that meets the challenges inherent in the governmental entitlement process. 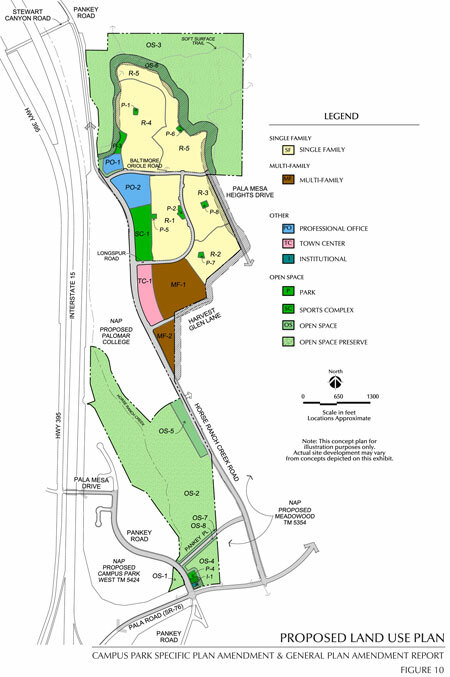 Additionally, by incorporating engineering design expertise and sustainable design into a project from its conception, the planners and engineers at Landmark Consulting ensure that the land use plan results in a project that is cost effective and eco-friendly while maximizing our client’s yield.